Domestic Dolly's domestic cleaning, offer a quality cleaning experience! 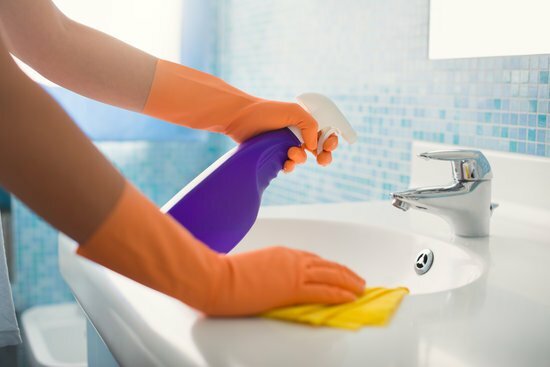 We are based in Chandlers Ford and offer our Domestic cleaning services to residents within areas of Southampton, Winchester Romsey & surrounding areas. We pride ourselves on offering a first class service to clients within these areas and also offer ironing & laundry as well as pet sitting & other services which are available on request. We are fully covered by public liability insurance and all our staff have been DBS reference checked & have all been trained to a very high standard, we will make your home a sanctuary to live in. Can be carried out all year round.